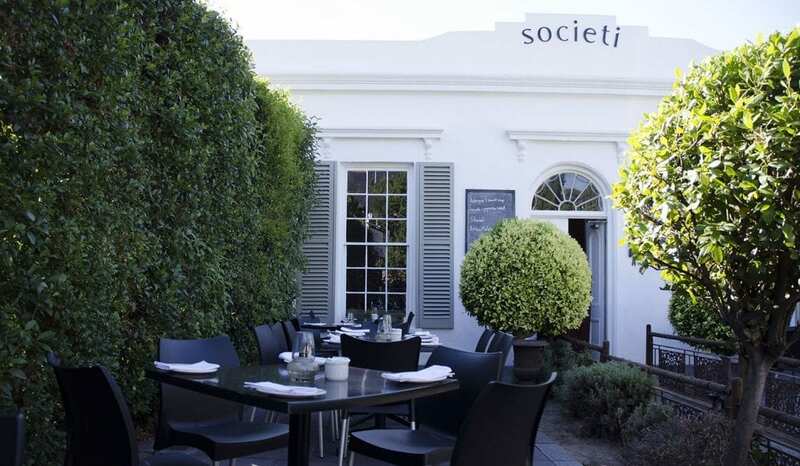 Win a party valued at R7000 with Societi Bistro, L’Ormarins and Eat Play Drink Cape Town | Eat. Play. Drink. Cape Town. THE Snug Bar at Societi Bistro is a fabulous place to meet friends for drinks and snacks, to take advantage of the good free wifi to make it an office (even better with a glass of bubbly, which is what I like to do), or to have your own intimate party. One extremely lucky Eat Play Drink Cape Town subscriber will win exactly that this month: a private party in The Snug valued at R7 000. Yep, you read that correctly, and frankly I am a tiny bit jealous. There are some terms and conditions of course. First of all, you need to be a subscriber to the website, and it couldn’t be easier. If you’re reading this, it’s just a click away at the bottom of this page. 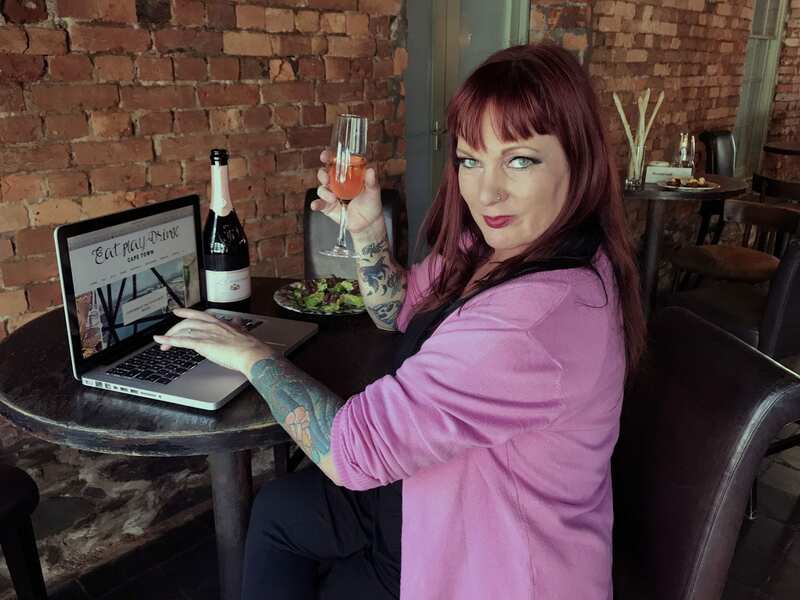 By subscribing, you’ll get email notifications whenever I post new stories so you’ll be kept up to date with where I’ve been eating, drinking and playing. Plus you’ll be eligible for exclusive giveaways and competitions. The MCC is an attractive delicate salmon pink hue in appearance, and it’s no secret pink is my favourite colour. Delicious whiffs of charming raspberry and strawberry aromas vie with a peppery spice nuance on the nose, while the palate is vivid with lively bubbles of bright red berries and crisp acidity. Bringing balance are rich, creamy lees notes and toasted biscuit flavours from its secondary fermentation in bottle. Delightfully playful yet serious with good structure, length and a clean, focused finish, it’s the perfect bubbly for me. What is a party without food, though? Enter chef Robert Giljam and his team, who will prepare platters of canapés for your guests, which you can select yourself from the menu here, to the value of R3 850. Societi’s mushroom risotto is legendary and can be ordered in miniature. Other yummies include crispy potato skins, ceviche, BBQ pulled pork spring rolls, and sweet endings like cones filled with the ice cream flavour of the day and marshmallow “fondue” with dark chocolate. The winner will be drawn and announced on Thursday, April 26, which is the day before a long weekend so I reckon beginning it with this kind of good news is very cool. It will also give you time to invite your friends, because the party must be held on Saturday, May 5, after 6pm. Pretty flipping fantastic, if I say so myself. The winner will receive a private cocktail-style party in The Snug at Societi Bistro on Saturday evening from 6pm on May 5, 2018. 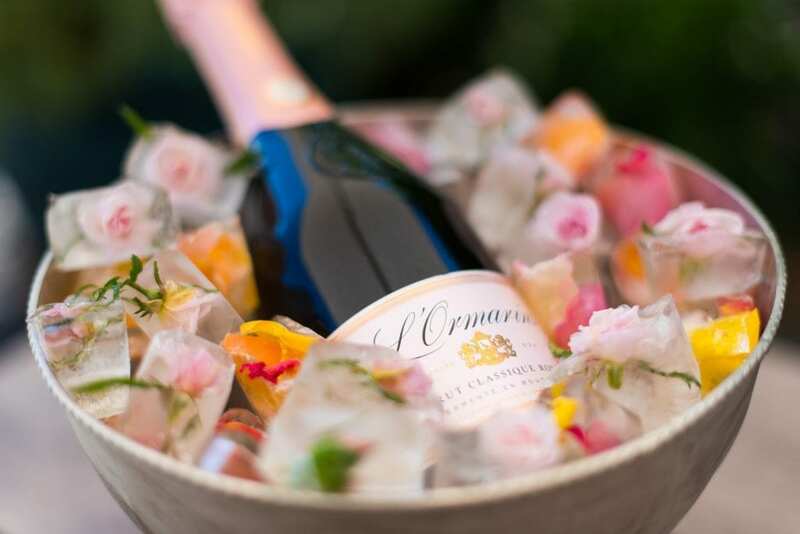 The prize includes 15 bottles of L’Ormarins Brut Rosé NV and canapés to the total value of R7 000, and is non-exchangeable or transferable. Drinks, extras, and a 10% gratuity on the final bill is additional. Competition not open to anyone under the age of 18. The selection of the winner – which will be in the form of a random draw of Eat Play Drink subscribers – is final, and no correspondence will be entered into. E&OE. Thank you Bianca. Would be such a special treat! Wow would love to treat my close friends to an awesome night out. Would love to host this very Special Party for my closest frinds and my son Stephan who start working as IT at L’ORMARINS now in May! Oh wowzers – I can already see this in my head. The mates, the tunes, the magic…. oh boy oh boy oh boy!! !